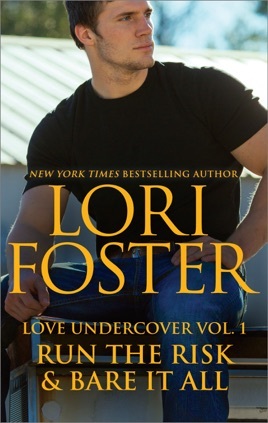 When Detective Logan Riske goes undercover to find Pepper Yates, a link to his best friend's unsolved murder, he vows to gain her cooperation by any means. But the elusive beauty is more suspicious—and in far more danger—than he expected. And the last thing Logan needs is to start caring for her…especially when doing so will put them both in a killer's crosshairs.